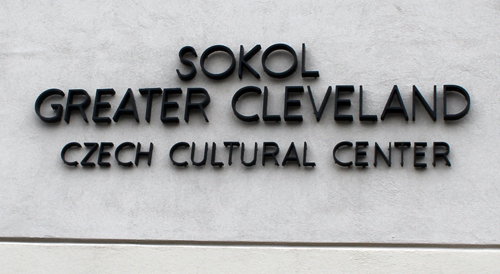 The historic Bohemian National Hall, Home of the Czech Cultural Center, is located at 4939 Broadway Ave. in Cleveland. 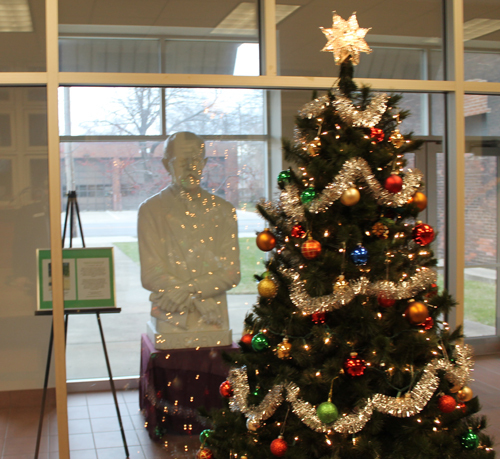 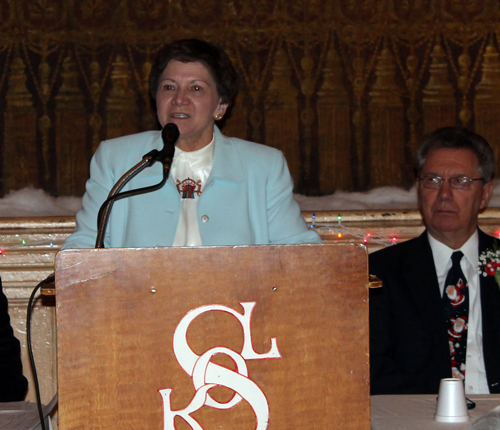 It was the host venue for the the American Nationalities Movement annual Christmas program on December 15, 2012. 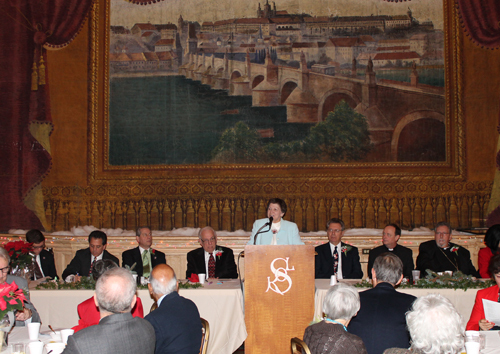 At that event, Alice Kohl, President of the Sokol Greater Cleveland, gave a history of the beautiful and historic Bohemian National Hall, Home of the Czech Cultural Center. 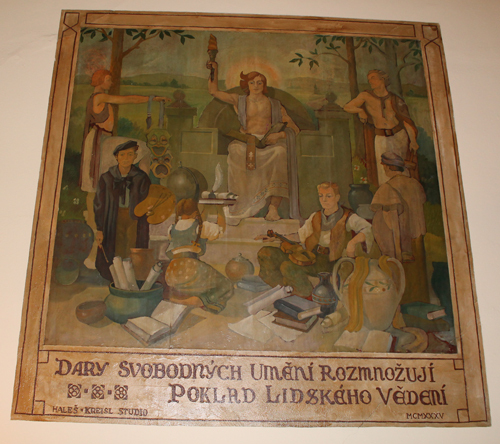 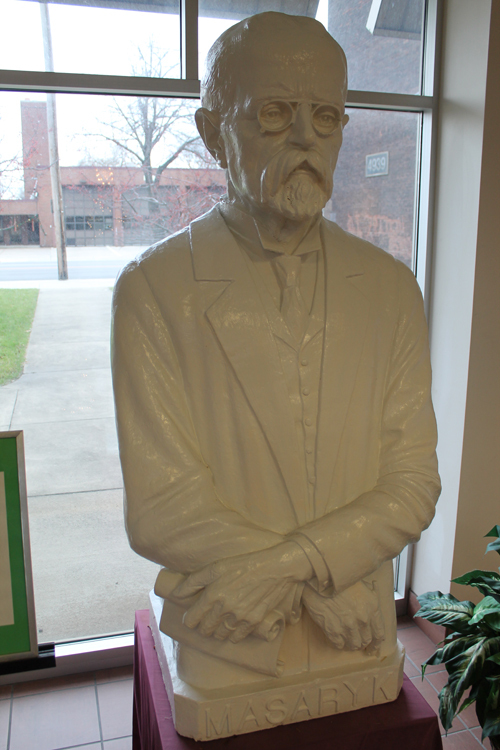 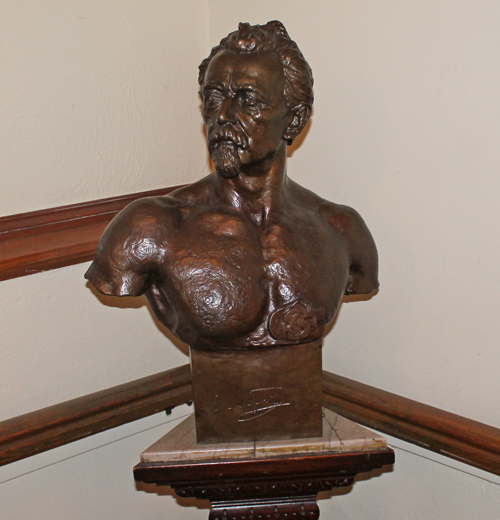 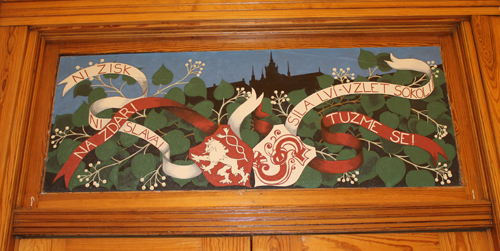 As the Sokol Greater Cleveland website says, "The cornerstone was laid in 1896 as a community hall to accomodate the cultural, social, and educational needs of Czech immigrants in their newly adopted country. 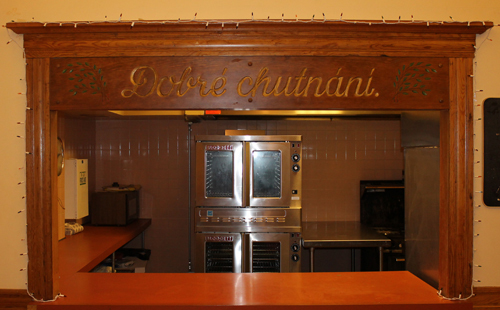 Over these many years, the building has been lovingly restored to its original glory. 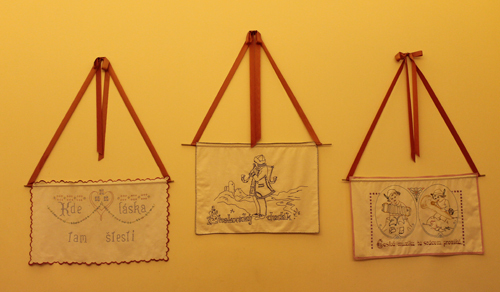 The hall continues to serve new generations with modern amenities. 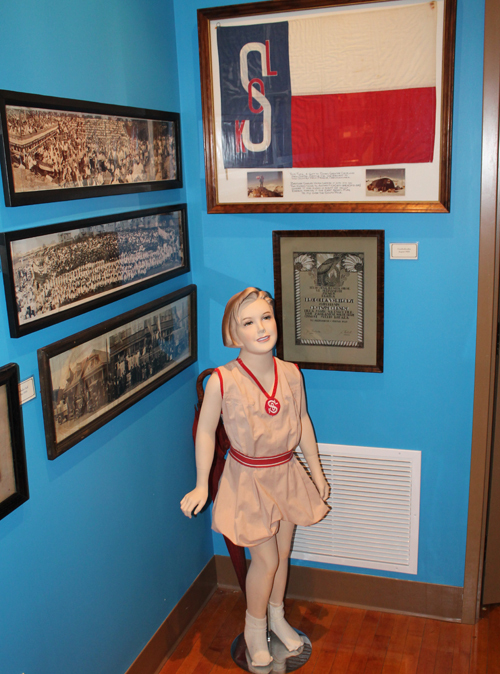 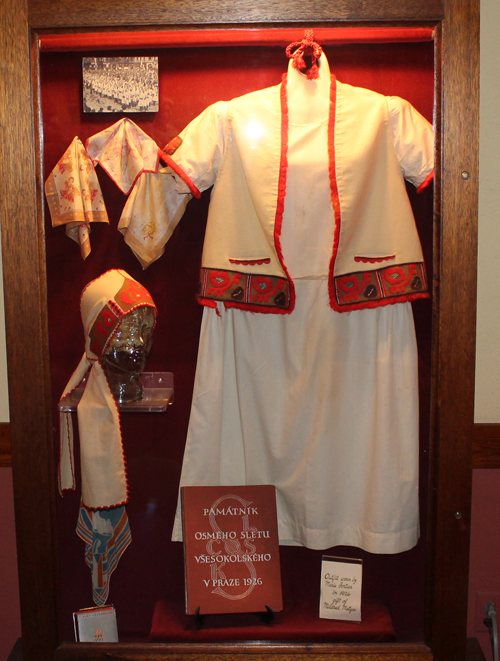 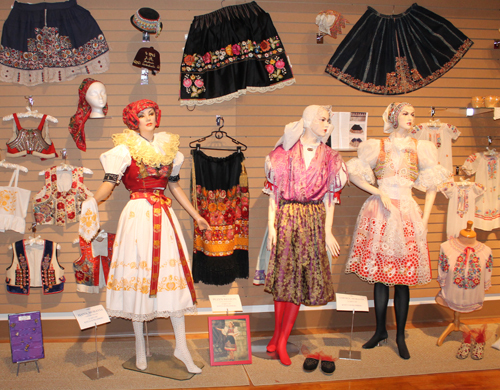 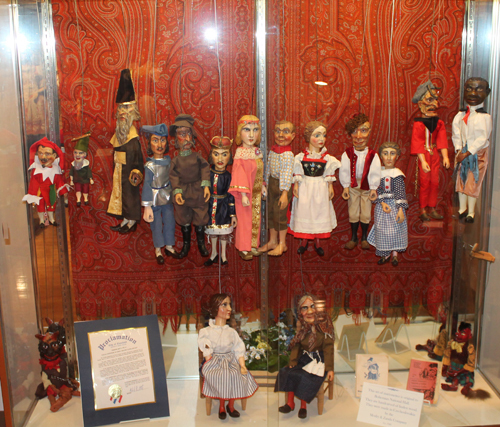 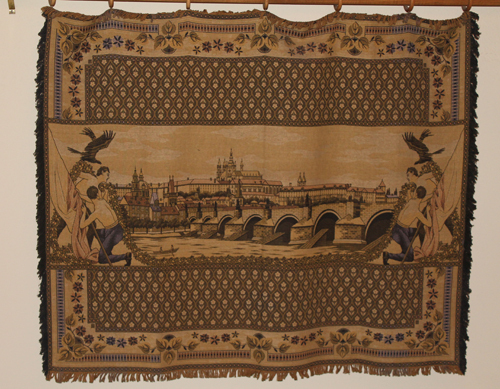 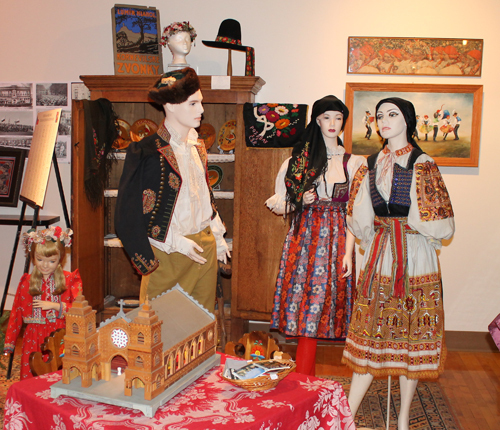 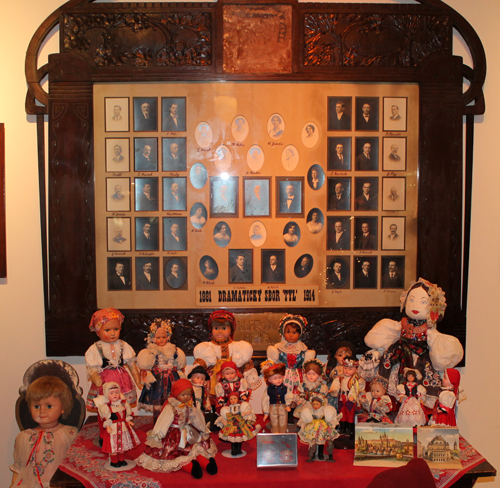 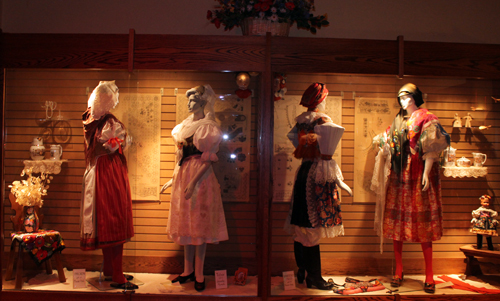 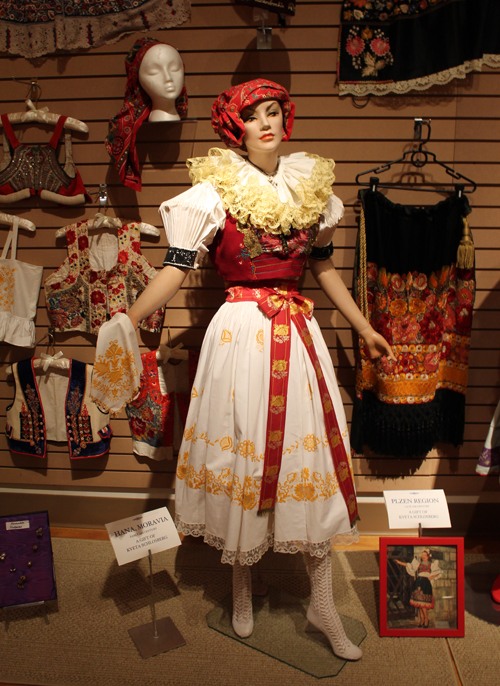 It houses the many activities of Sokol Greater Cleveland and showcases the cultural history and traditions of the Czech and Slovak people. 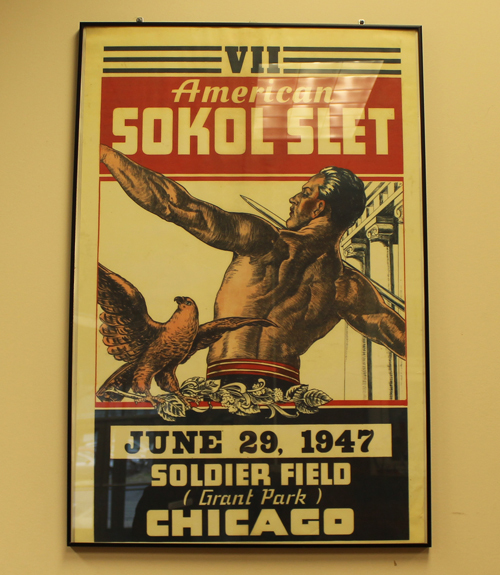 The word "sokol" translates to "falcon" and is symbolic of the Sokol ideals: Courage, Strength, Endurance, Fraternalism, Love of Democratic Principles & Pride of Country. 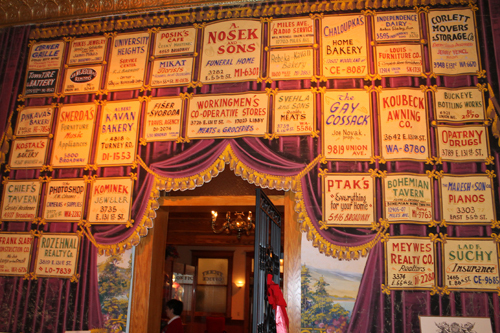 You should really take the time and visit this historic place. 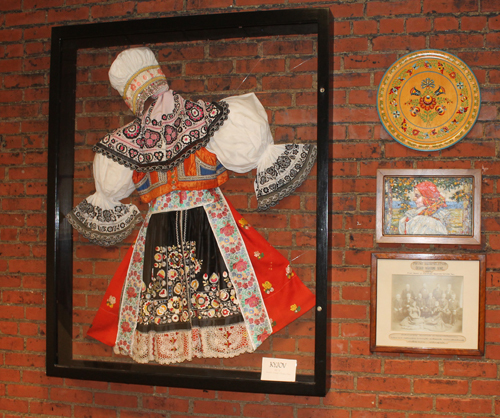 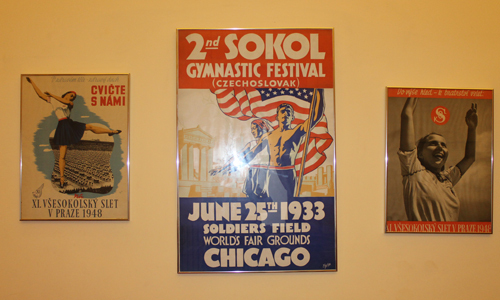 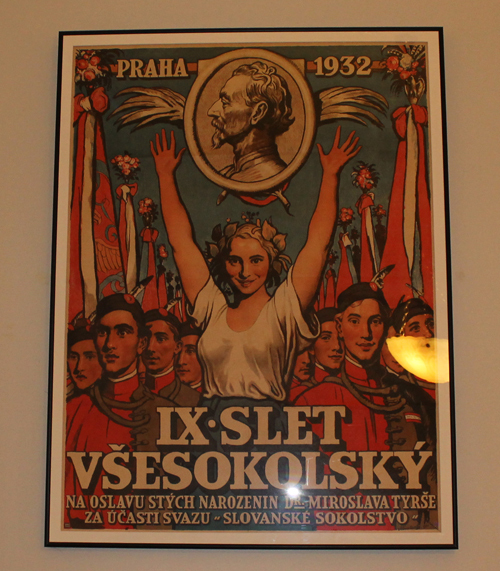 In the meantime, enjoy some photos from the Bohemian Hall and the Czech Cultural Center of Sokol Greater Cleveland Museum.